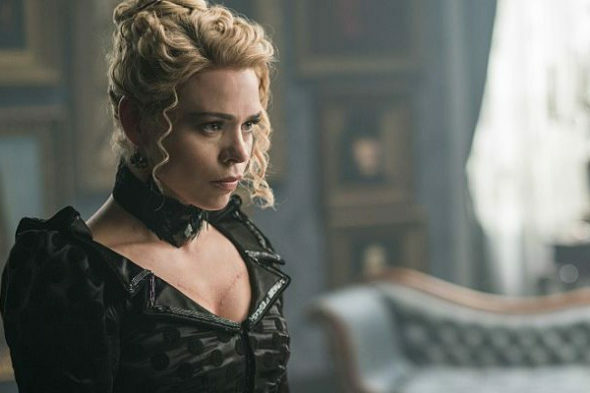 Were you upset when Penny Dreadful ended after only three seasons? So was star Billie Piper. Recently, the actress answered questions about the Showtime series during a chat on The Guardian. Piper played Brona Croft (later Lily Frankenstein) on the supernatural drama, which ended in June. The cast also included Eva Green, Josh Hartnett, Timothy Dalton, and Harry Treadaway. What do you think? Did you watch Penny Dreadful? Do you think the show should’ve ended when it did?